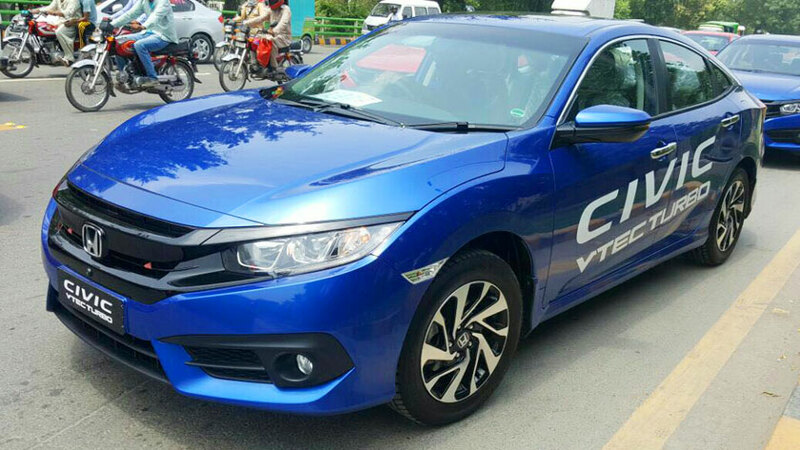 Honda Atlas introduced the 10th generation Civic in Pakistan back in July 2016. The tenth generation Honda Civic, also known as Civic X was released in the North American market in November 2015, and started to reach European and Asian markets in 2016. 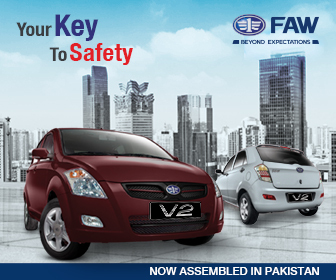 Although cars in Pakistan are a couple of years late when it comes to the launch of a newer model. 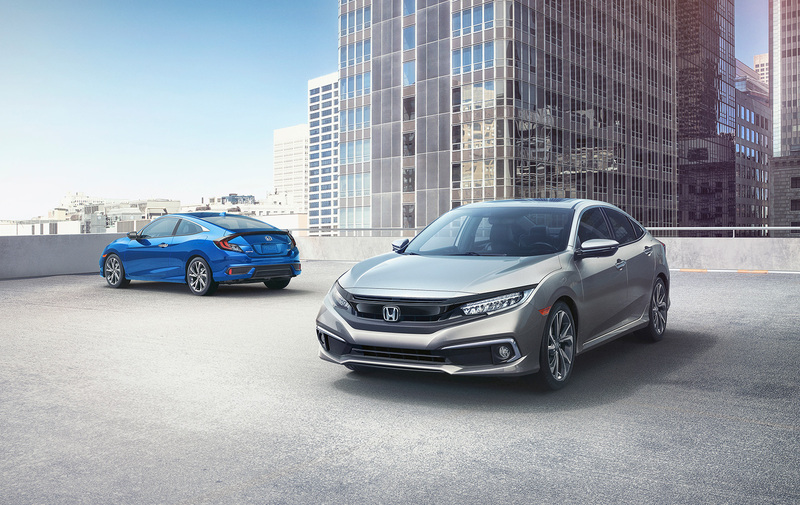 However in case of Civic X, we were among the first markets to receive the 10th gen, just months after it was officially unveiled. Launch of the new Civic turned fortunes for Honda Atlas. 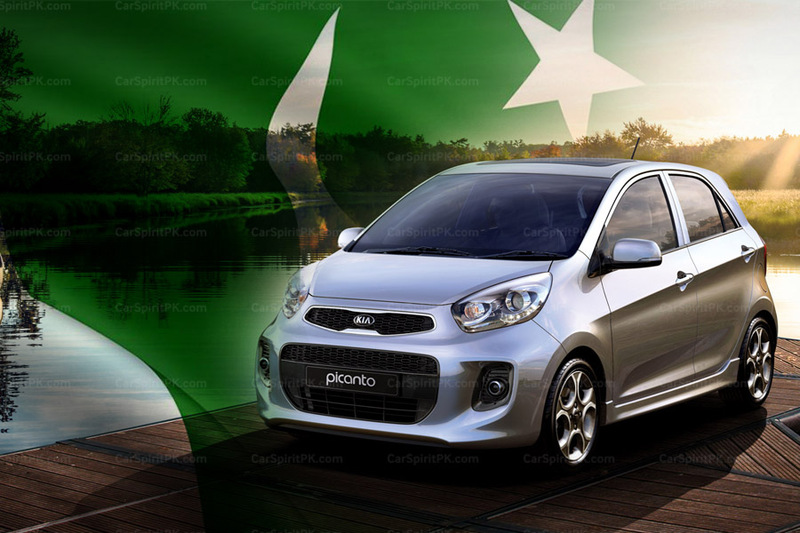 The company collected PKR 5 billion in form of pre bookings of the new Civic without having to put the vehicle on display. Approximately 5,000 potential buyers booked the Civic X by depositing Rs 1 million non-refundable. And within just 2 months of its introduction in Pakistan, Civic orders were completely booked for 2016. Right after its introduction Honda Atlas sold 5,295 units in the first two months, recording an increased 15% year-on-year sales. 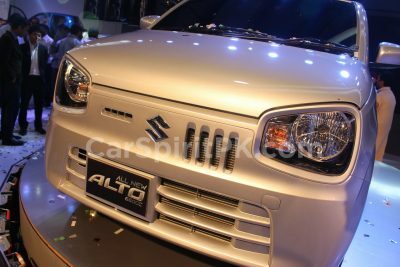 The company then marked its record breaking sales volume for one year, from July 2016 to June2017 reaching 20,400 units which was an increase of 434% in comparison with the same period of previous year. 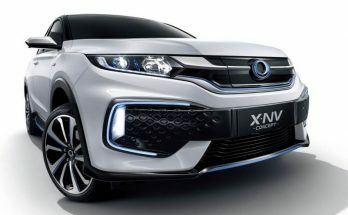 Initially the Civic X was available with 1.8 liter naturally aspirated, and a 1.5 liter turbocharged engine however later on, the company had to discontinue the turbo variant due to various complaints regarding the performance of the engine which was unable to cope up with the poor quality of fuel available in the country. Honda also filed a complaint to OGRA, saying the petrol additives were damaging engines in its vehicles. 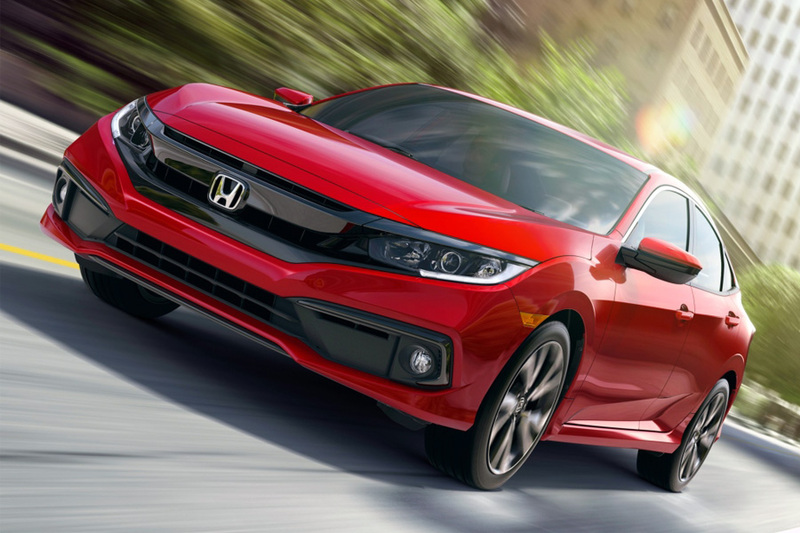 Now fast forward 2019, the 10th gen Civic will be completing its 3 years in our market. This is the sort of time period when automakers generally introduce a facelift to keep their models fresh for another couple of years before a newer generation replaces it. Thankfully, the 10th generation Civic has already received a facelift late last year in US market, already reached Thailand and is soon to be introduced in China. Honda Atlas in Pakistan were once considered pioneers in introducing newer models or facelifts in Pakistan, usually within just 3 years. 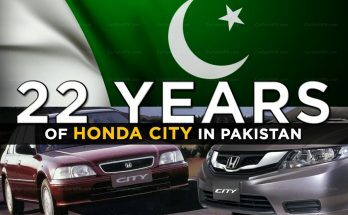 Although lately they went off their track and has dragged the 5th gen Honda City since 2009, better still they replaced the 9th gen Civic (launched in 2012) within just 4 years to introduce the 10th gen Civic in Pakistan in 2016. 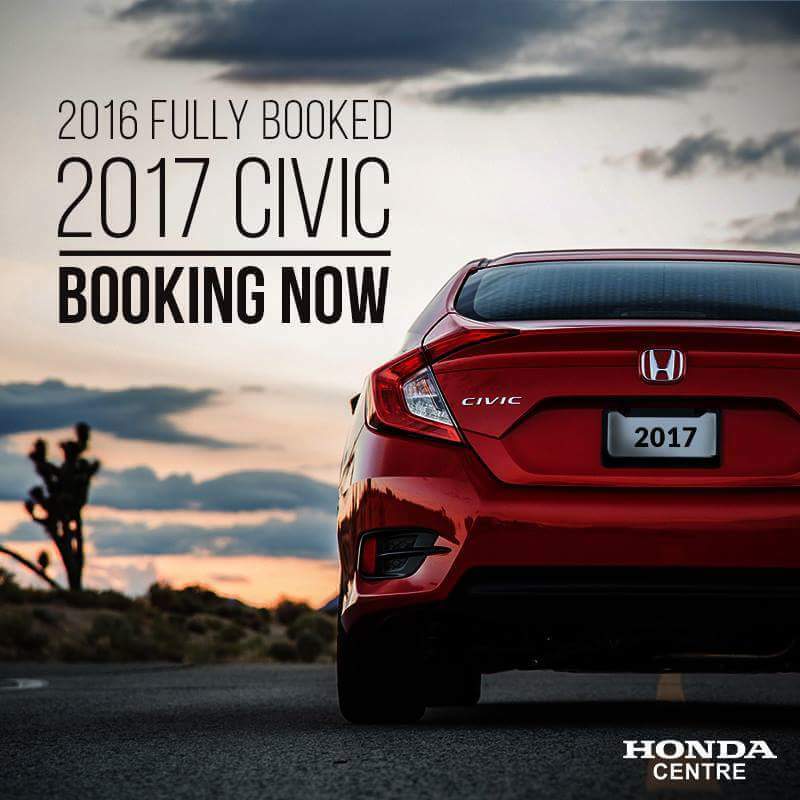 So one can expect them to bring the Civic facelift within this year. 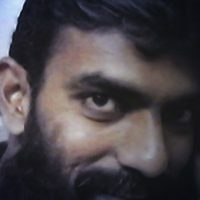 It is also rumored that the company is considering to re-introduce the 1.5 liter Civic Turbo in our market as petroleum companies have been directed by OGRA to reduce the manganese levels in their fuel products. Although the 10th gen Civic facelift isn’t a drastic change from the current one available in our country, still introducing the latest iteration will help company boost the sales and enhance its reputation among the consumers. 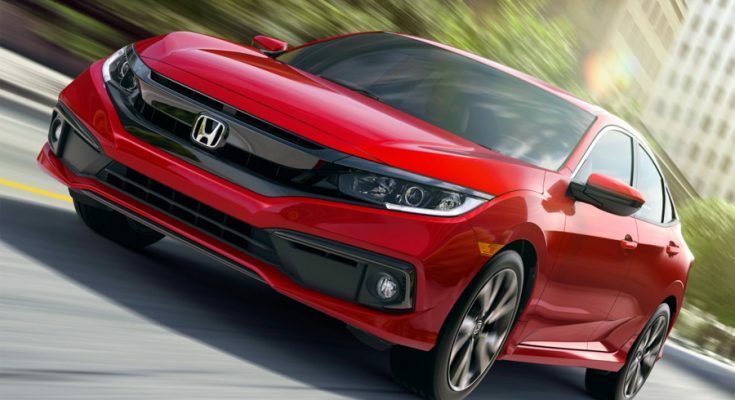 We will have to wait and see if Honda Atlas are to launch the 2019 Civic facelift here. lol 😀 honda pakistan will keep this shape for 10 years too.. y expect a facelift?